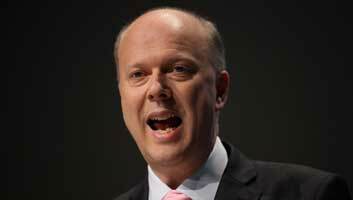 Transport Secretary Chris Grayling, who has spent the last six months doing absolutely nothing about the ongoing problems with Southern Rail, has been offered the role of ‘idiot’ at a Sussex Village, it has been revealed. The village of Hassocks has been without an idiot since the previous incumbent lost his life in an incident with a bucket of water. “Our previous village idiot was tremendous,” said Hassocks counsellor Simon Williams. “He was really, really stupid. Monumentally thick. A genuine first class idiot. So, as you can imagine, he’s been incredibly difficult to replace. He is said to be considering the offer of Village Idiot but, modestly, is a little concerned that it might prove too demanding for him.